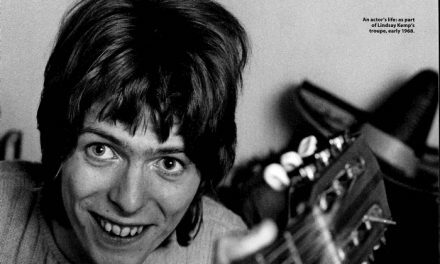 David Bowie was an amazing artist who simply wanted to brighten the world with his music. That’s how Mick “Woody” Woodmansey will remember the English rock icon, who died on January 10 this year, aged 69. 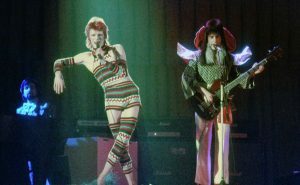 Woodmansey got to witness Bowie’s genius up close as drummer for the Spiders From Mars, his backing band during an incredible creative period that produced four classic albums, including 1971’s Hunky Dory and the following year’s The Rise and Fall of Ziggy Stardust and the Spiders From Mars. 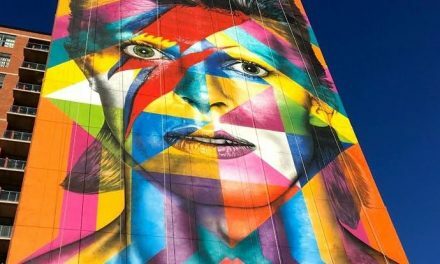 Such as the groundbreaking performance of Starman on Top of the Pops in April 1972 when Bowie told his Yorkshire band mates that their skin would be an embarrassing shade of green if they didn’t slap on some make-up. All-time pop classic Life on Mars? was the song that made Woodmansey realise he was working with a genius. Life on Mars? 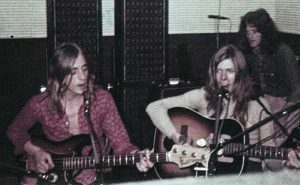 appeared on 1971’s Hunky Dory, which was followed by the landmark Ziggy Stardust album and then 1972’s Aladdin Sane. The latter album, dubbed “Ziggy goes to America”, was Woody’s final album with Bowie. Spider From Mars: My Life With Bowie by Woody Woodmansey (Sidgwick & Jackson, $32.99) is out now.